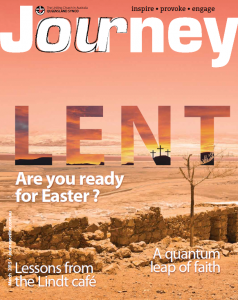 The March edition of Journey is available to read and download. The Uniting Church is very, very fond of travel imagery. 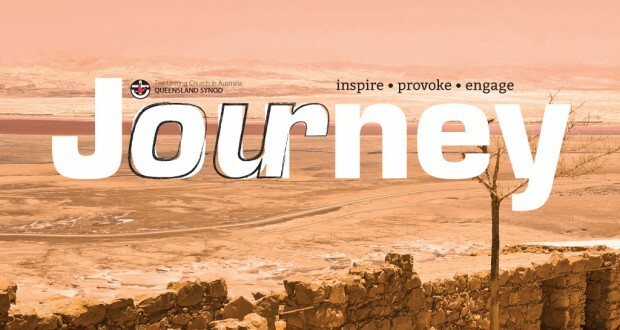 From the Basis of Union’s declaration that “the Church is a pilgrim people” to the Queensland Synod’s Together on the way, enriching community journey to the masthead of this very magazine, it’s a sentiment you will find at every turn because it’s a part of our DNA! It’s not specific to the Uniting Church of course—this kind of imagery has deep roots in the Christian tradition—but I think it resonates with us so much because we believe we are not done uniting. Being people of God is a continual process. God is moving. We don’t have all the answers, but with God’s help we are working on it. 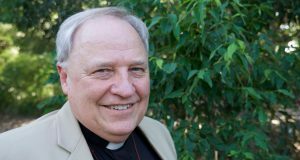 In the moderator’s column this month (page four) Rev David Baker says, “Healthy Christian communities can’t be stagnant ponds; they must have ‘flow’ ”. 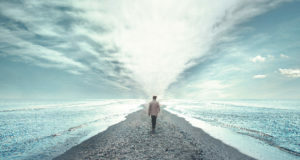 Lent is one of the significant journeys Christians undertake every year, but of course it’s not a physical pilgrimage. On page six I speak to Reverend Father Anastasios Bozikis from the Greek Orthodox Community of St George. 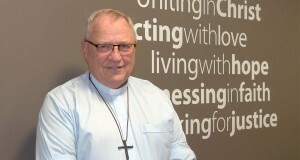 He says Lent is a “journey of spiritual renewal” in preparation for Easter. 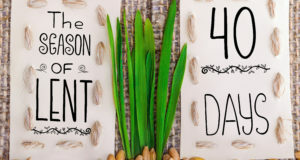 The way the Orthodox observe Lent is very different to how Protestants tend to do it, but they’ve been undertaking this journey for a long time. We have a lot to learn from each other. On page ten Dr Joel Corney talks about the journey he has been on as his faith has matured. Joel is a physicist specialising in quantum physics, which is right at the cutting edge of what we know about how the world works. 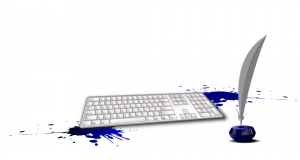 It’s exciting work. Finally, thanks to those who wrote in letters over the past month. You can find them on page 18. Keep it up!